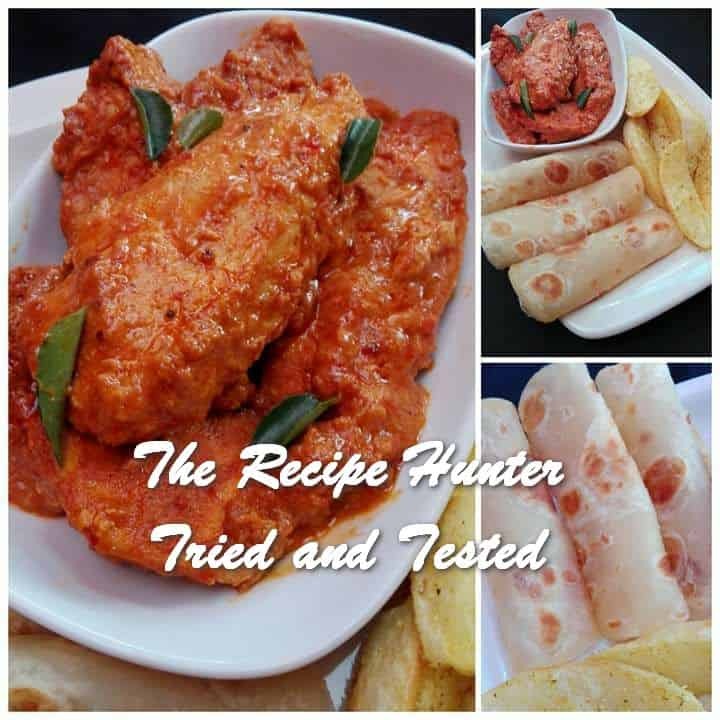 An easy recipe to make your favourite spicy chicken at home. Blend all the above in a bowl and mix well, taste, if you prefer a thick sauce increase the ingredients. Add the mixture to the chicken and Leave to marinate overnight or few hours. Cook in butter or ghee on medium heat. Serve with roti and potato wedges, sprinkle with Ina Paarman’s potato spice.